We are the online software service provider with the focus on the innovation management. 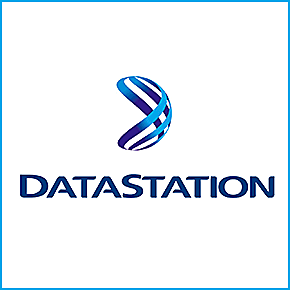 With clients spanning over 40 countries, DataStation is a cohesive, global partner with extensive worldwide capabilities and a proven track record in delivering the highest level of technology, service and integration. We develop and offer proven software solutions for idea, project and product management. Our focus are innovation and collaboration. We are helping organizations to achieve revenue growth through sustained creation and enhancements of new products and services. Traditional applications can’t support Tomorrows demands, DataStation can. DataStation is designed as a highly flexible solution allowing you to completely reflect your way of working, visually and functionally. We are proven vendor with a capable team, strong support and implementation officers. Our excellent development and integration capabilities and secure platform are main drivers of our clients success. "Overall: great value, great integrity, and nice guys to work with. A+!" "DataStation always goes above and beyond to deliver."